Lisa has over 30 years’ experience in commercial real estate, primarily with Class A trophy office projects/portfolios in excess of 1.5 million square feet. 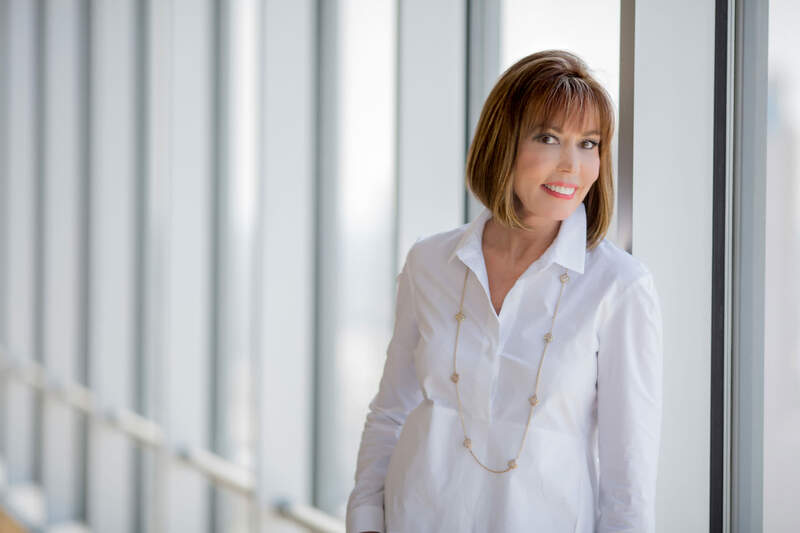 For the past 18 years she has held the position of Senior Property Manager with Cushman & Wakefield (1999-2014) and now with Peloton Commercial Real Estate for the largest office building in Dallas, Bank of America Plaza, totaling 2 million square feet. Prior to 1999 Lisa served as Property Manager for downtown Dallas’ Comerica Bank Tower at 1.5 million square feet. She also held the position of Senior Property Manager/Asset Manager with Cushman & Wakefield as well as with Fults Realty, Property Manager with Trammell Crow Company and Director of Tarrant County Operations for Kelly, Lundeen & Crawford.